New Delhi: Nanu Ki Jaanu, An upcoming Horror comedy flick i near to its releasing day, 20th April 2018. Therefore, the leading actor of the film Abhay Deol along with actress Patralekha was witnessed in Nation’s Capital for its promotions. 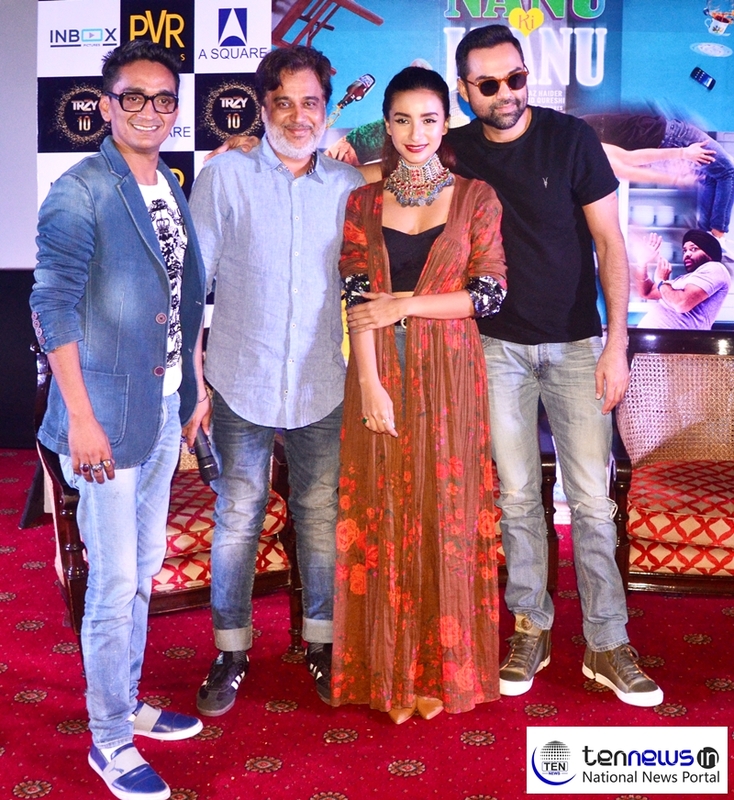 Along with them the director of the film Faraz Haider and Manu Rishi was also present to grace the press conference which was held in PVR Plaza at Connaught Place.